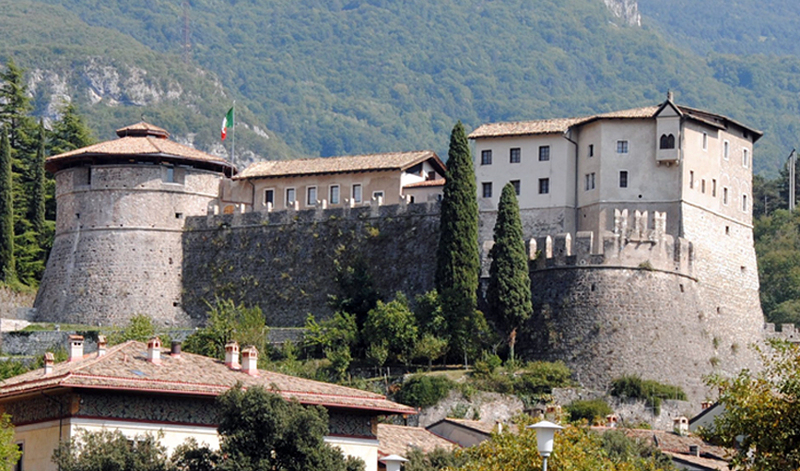 Built in the XIV century by the Castelbarco family, it is a unique example of Venetian stronghold in Trentino. A new path leads through the fortified towers and tunnels, the embankment and the embrasures built into the walls. In the Marino and Malipiero towers there is a vast collection of armour, cold steel, firearms, duelling weapons and hunting weapons from modern times. 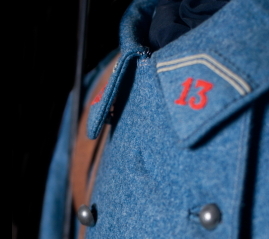 The exhibition is dedicated to methods of combat and soldiers’ equipment between the nineteenth century and the First World War. The museum displays a wide collection of objects, photographs and materials concerning trench warfare and experience of civilians. Fortifications, trenches, military posts, cemeteries and monuments: many traces of the war fought in the valleys and mountains of Trentino are still visible. 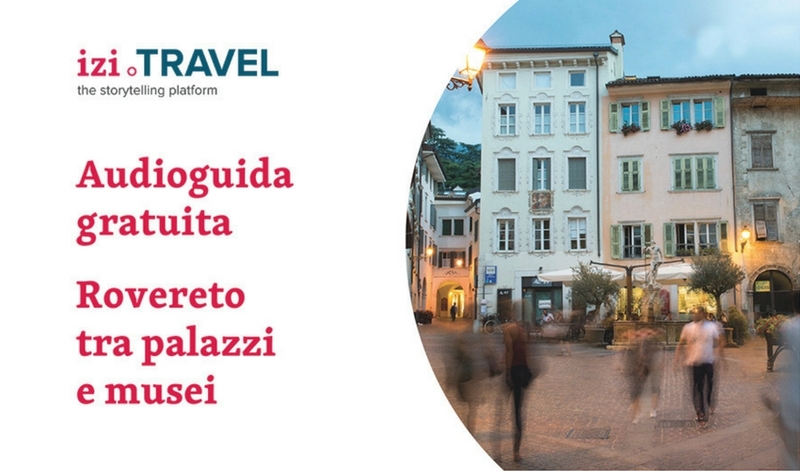 Discover itineraries and hikes suitable for all around Rovereto and Vallagarina. 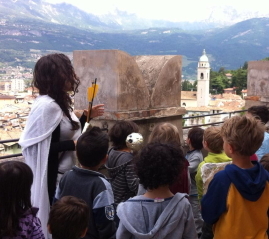 In Rovereto Castle, families can discover the weapons of knights on a fascinating itinerary and find illustrated leaflets showing how soldiers lived in the trenches during the First World War. You can hear the history of the museum and castle and descriptions of the exhibition rooms on your smartphone or tablet by downloading this free application from the izi.TRAVEL website. 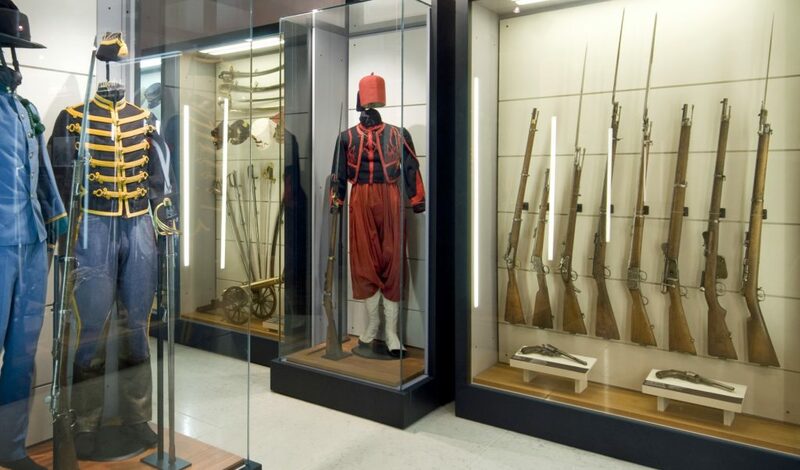 Weapons, uniforms, artillery, technical material, everyday objects: the collections of the Museum belong to a period ranging from the modern age conflicts to Second World War. 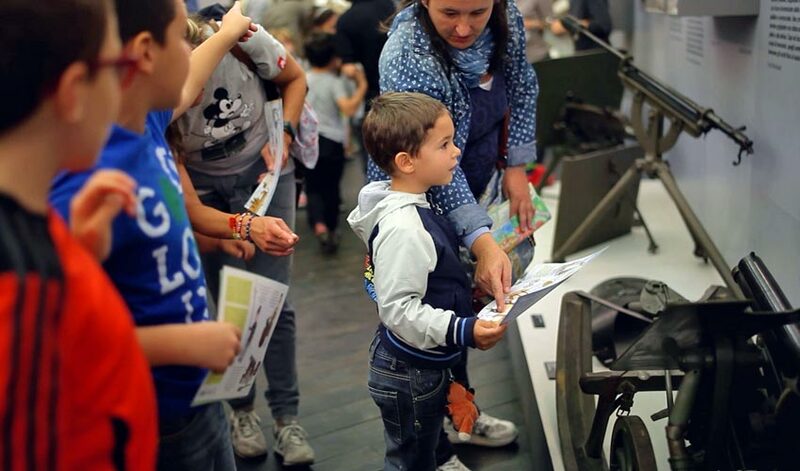 To know events organized by the Museum and view a calendar of events visit the website in Italian.